I fell in love with the world Victor Dixen created in the first Phobos novel, as you can probably tell by my review of Ascension. By the time I excitedly picked up Distortion I was pretty much addicted to the cut-throat creation. If I had to describe the series so far in five words I'd go for: friendship, secrets, betrayal, hope, surviving. So onward to this fantastic guest post from the author himself, where he talks about his own writing journey and routine, and shares some writing tips. Each writer’s path is unique. I always had a huge appetite for stories. Even before I could read, I kept asking adults to tell me stories over and over again, and I was especially fond of fairy tales. Later, I spent most of my childhood years buried in books. Around age 10, I began to write short stories of my own. But the real “start” came a bit later, and is linked to a condition that I once considered bothersome. You see, I’m a very light sleeper and when I was younger I was subjected to sleepwalking and waking up very early at night. I spent several nights in “sleep laboratories”, special units in hospitals specialized in sleep disturbances. With time and therapy, sleepwalking eventually disappeared, but not insomnia. Then, in my twenties, I decided to stop fighting against it, and rather use it as a gift: extra time to write. I do most of my writing at night, when I wake up long before dawn, at my large desk in front of a window through which I can see the sky and stars (and also, these days, the New York skyline). Not only does the night give me the time I need to write, but it also offers me inspiration. Night time is dream time for the ones who fall asleep. Night time is imagination time for the ones who stay awake - whether they read in their bed, or write at their desk. I believe that night shadows are not empty: they are full of things strange and beautiful, that books can reveal. My cats and night companions, Rasco and Billie, both born in Singapore, where I used to live. Most of the times, I write at my desk – it has travelled with me in the different places where I have lived: Denver (Colorado), Dublin, Paris, Singapore and now New York. As I still travel quite a lot, specifically for book festivals, I often write when I’m on planes, trains or boats. I think that the most unexpected place where I spent some time writing is a remote wooden cabin in Patagonia surrounded by immense lakes, but close second is another equally remote wooden cabin in Tasmania, surrounded by kangaroos! There was also one time when I needed to be away from everything to finish a manuscript. I rented a lighthouse on the Western Irish coast, no too far from Galway. This was a retreat in the most isolated conditions, in the heart of winter, surrounded by a mist so thick I could not see through more than 3 meters in front of me. All and all, a wonderful, magical experience, that helped me finish my novel! This is Loop End, the lighthouse I rented… Without the mist! As I told you, when I was a child I was very fond of fairy tales – and I still am! 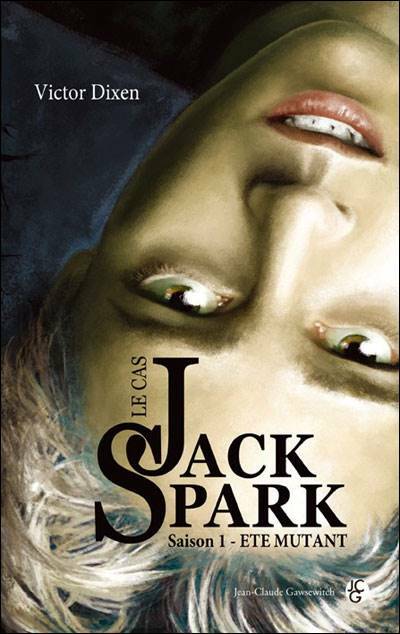 I think that fairy tales are the matrix of all stories. They resonate in each of us individually, and more generally in our common human psyche. They often seem very simple on the surface, but in reality they hide huge depths of wisdom, meaning and emotion. I can always re-read them and find new treasures – and also new inspiration. Among my favorites are Charles Perrault’s and Hans Christian Andersen’s fairy tales. There are some literary forms like poetry or some kind of short stories where characters are not necessarily the most important ingredient. But when it comes to a novel, I am convinced that characters are at the very core. This is true whatever the genre: thriller, science-fiction, fantasy or literary novel. 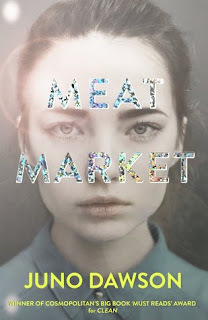 Characters are the medium through which readers will get interested in the story… Or not. In my opinion, the most important aspect here is psychological consistency. As in life, there is no consequence without a cause; the way a character thinks and acts must reflect his or her intimate psychological logic, the prism through which he or she sees the world. This is the most important rule to follow, that will result in a character who feels real. In a way, I think that “lifelike” characters are never boring, because we can relate to them, observe the world through their eyes and share their desires and aspirations. As a writer, I know it works when my characters start making their own decisions, different from the plot I had in mind while drafting my story. Decisions that I had not planned before, taking me to unexpected paths. This sensation of discovery is really exhilarating! 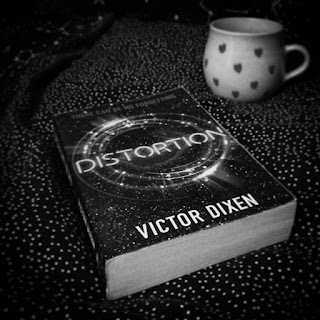 Thanks to Hot Key Books and their generosity I'm giving away a copy of Distortion by Victor Dixen over on Twitter. Just retweet my pinned post to enter! The giveaway is for my UK/Ireland followers only due to postage. Today I am taking part in the #PhobosDistortion blog tour and to celebrate I am giving away a copy of Distortion by Victor Dixen thanks to @HotKeyBooks/@bonnierbooks_uk. What's your top writing tip? Lovely post, and some wonderful tips. I feel like night time is probably the time that I am most motivated as well, there's something about it! Wonderful guest post. Lots of useful tips for writers. A dream of mine is to write a book and I have started but have not always have the motivation to finish. Those tips will be so helpful! This was a really interesting post! I've always wanted to write properly but I lack a lot of creativity, so this has given me a few ideas on how to utilise what I already know and turn it into something creative. I also am so jealous of Victor living in a lighthouse for a while! What an incredible way to get some inspiration. 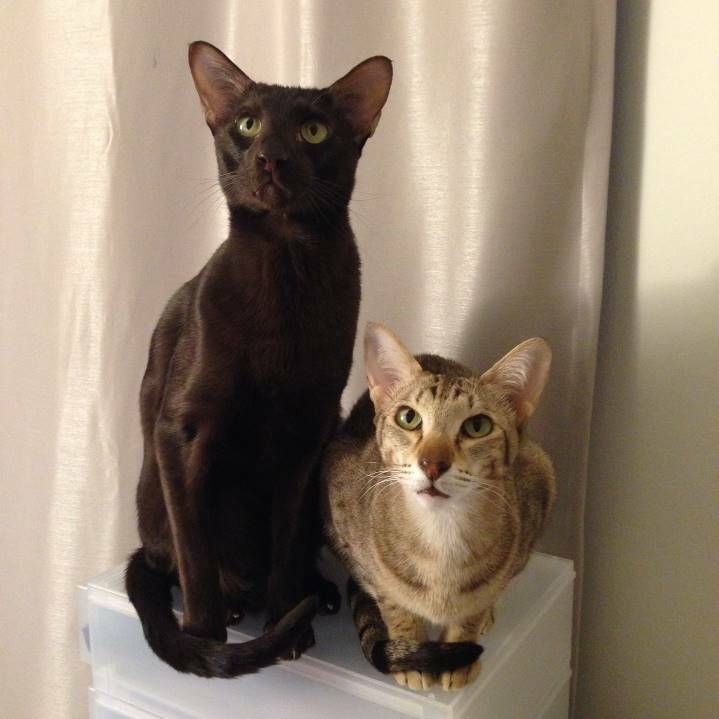 And his cats are just adorable. Thanks for sharing this Cora! Great post. Love what he said about writing at night. I'm more productive in the morning, so complete contrast! I really like these writing tips. I’m going to keep them in mind when I ever decide to get around to writing my own stuff.